When a person is busy with interesting and important things, time flies by. 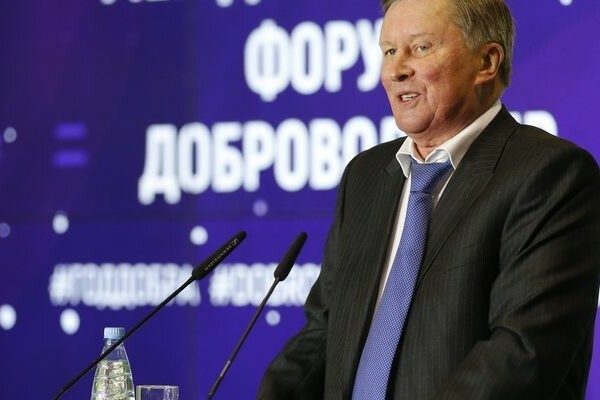 That did not have time to look back, and the year 2018 is coming to an end. The results of the Year of the volunteer were summed up: 11 best protected areas were named. 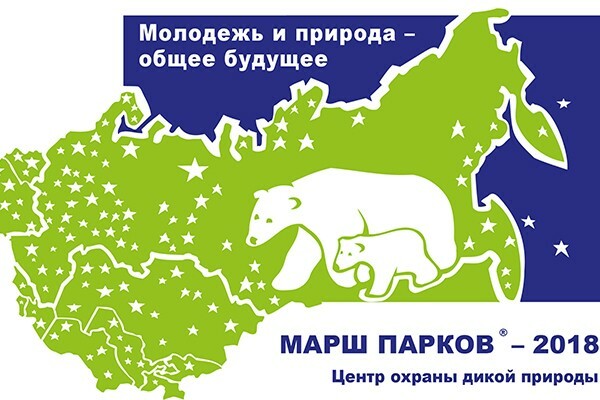 The Wildlife Conservation Center summed up the main results of the March of the Parks – 2018. During this event, reserves, national parks, schools, centers of creativity held more than 680 local marches, in which more than 120,400 people took part. 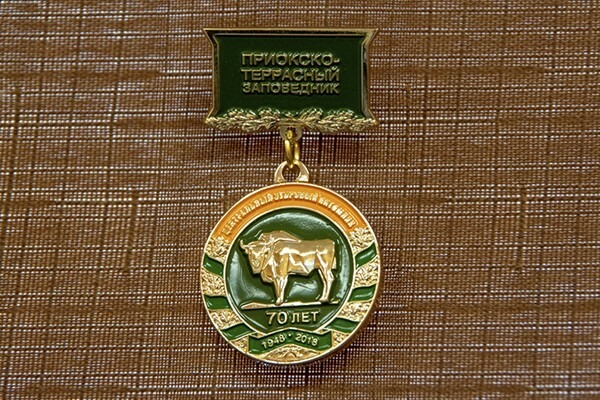 For the 70th anniversary of the Central Bison Nursery Prioksko-Terrasny Nature Reserve has released an illustrated album and a golden jubilee medal. 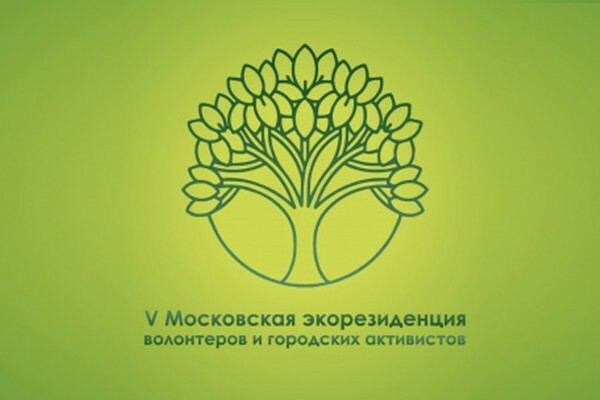 In Moscow, on the territory of the Flacon Design Factory, as part of the environmental awareness-raising festival “V Moscow Ecological Residency of Volunteers and City Activists”, on November 19, a seminar entitled “People’s Calculations of Natural Objects” was held. 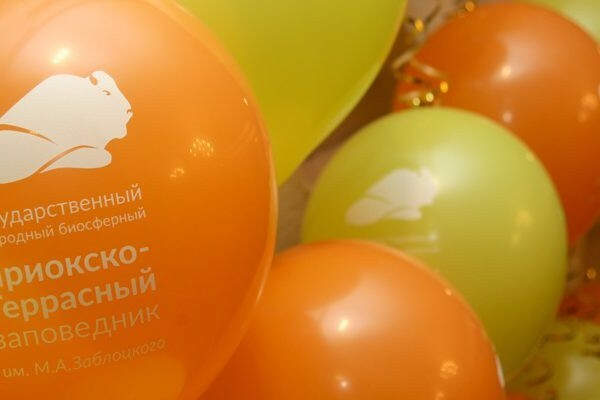 On November 21, a jubilee celebration dedicated to the 70th anniversary of the Central Bison nursery of the Prioksko-Terrasny Reserve was held at the Vozdvizhenskoye Park-Hotel. 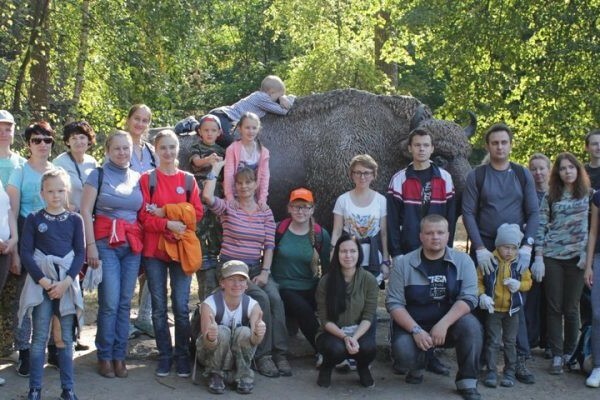 The Prioksko-Terrasny Reserve is one of the leaders of the Year of the Volunteer in the reserves of Russia! 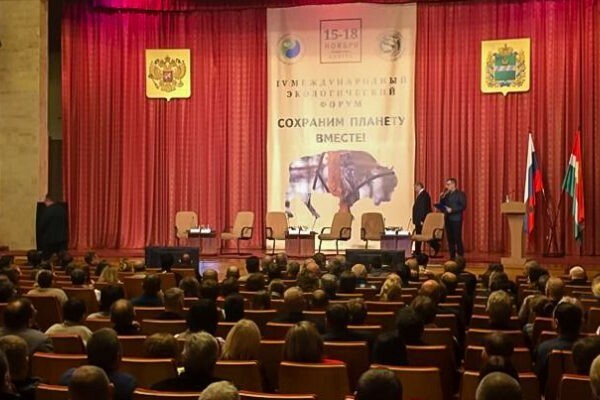 At the IV International Ecological Forum in Kaluga “Save the Planet Together,” our reserve was named one of the most successful in attracting volunteers. 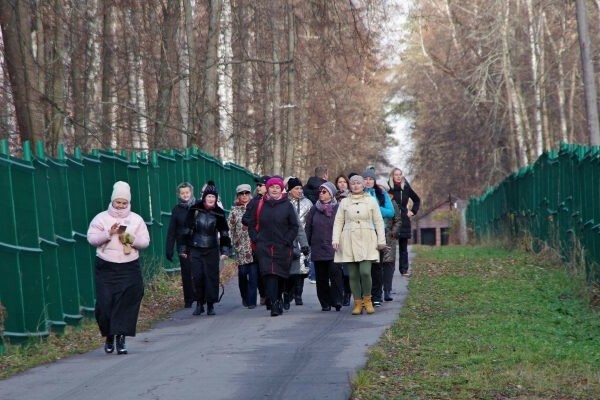 The Prioksko-Terrasny Nature Reserve took part in the work of the IV International Ecological Forum in Kaluga. Last weekend, the cold weather did not at all dispose to a volunteer day. 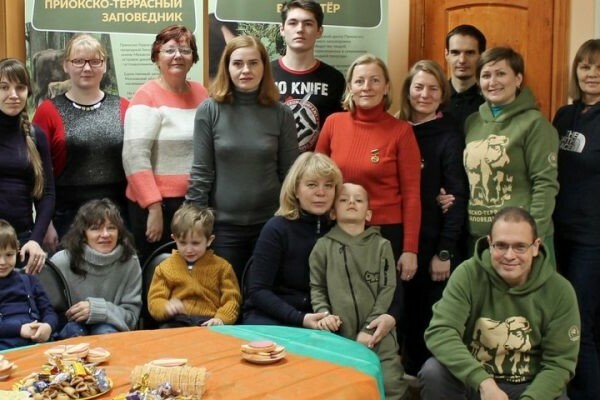 But on Saturday, November 3, in spite of everything, volunteers gathered in the Central Manor of Prioksko-Terrasny Reserve. Being a tour operator is not an easy job! We have to constantly visit new places and keep track of what has changed in the previous ones. Even in the fall, as soon as a free day appears, a true specialist in domestic tourism immediately sets off. Bison live in small herds from three to twenty animals, consisting mostly of females and young calves. The leader of the herd is a female. By its nature, bison are rather timid, shy animals. In the forest they usually avoid encounters with human and run away in case of seeing it.